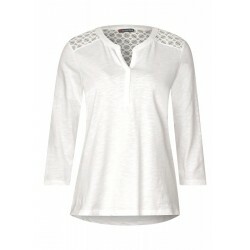 The simple basic top is close-fitted and slightly tailored. 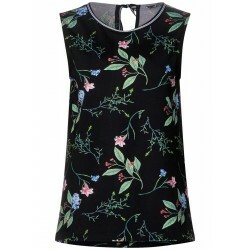 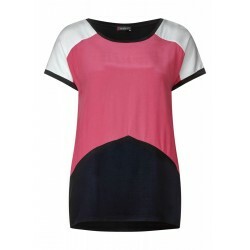 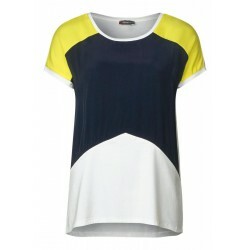 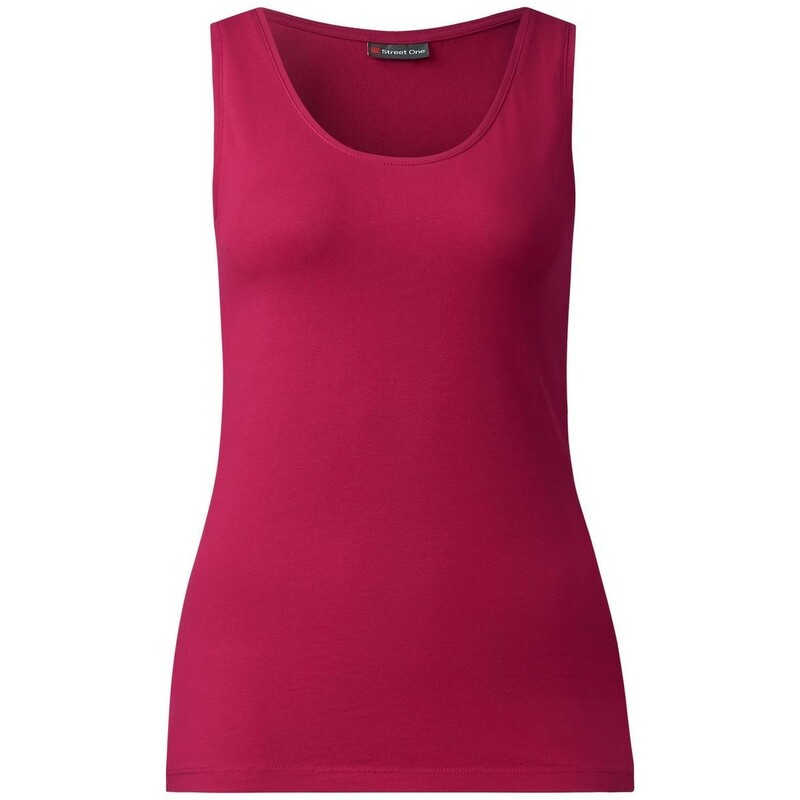 This top has a deep round neckline, wide straps and a huge colour range. 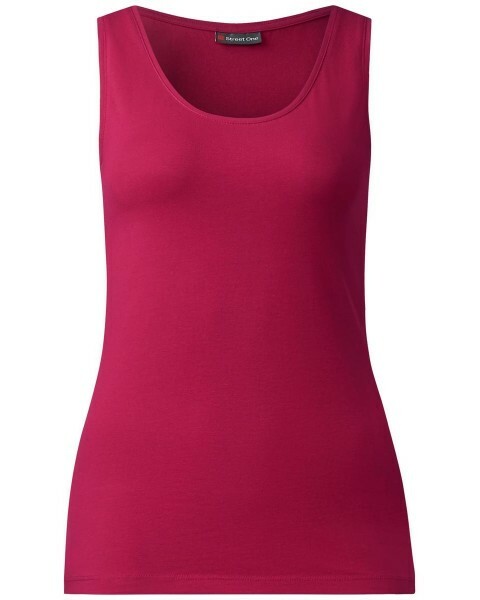 The soft, lightweight elastic organic cotton quality with stretch make the top very comfortable.